One free night on a 6-night dive package at Maitai Rangiroa Resort starts at $2,982 per person with airfare from Los Angeles. 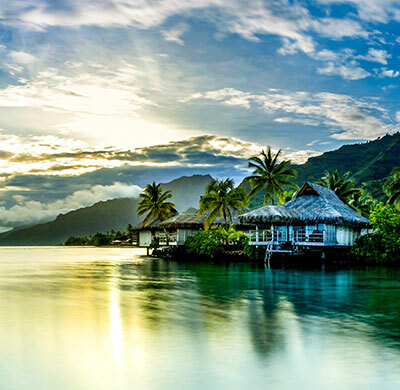 This beautiful resort is situated amid coconut palms and features 38 Polynesian style bungalows set among exotic gardens and palm trees or overlooking the beautiful lagoon. The resort offers a lagoon front pool, restaurant and bar serving exceptional cuisine including fresh seafood and Tahitian and French specialties. 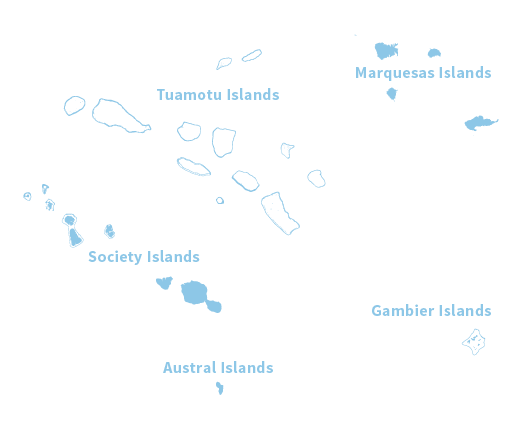 Diving services are available from either TOPDIVE Rangiroa or The Six Passengers, both located nearby and providing transportation between the resort and dive shop. Package includes Air from LAX. One free night at Maitai Rangiroa Resort includes 6 nights Garden Bungalow accommodations, 5 days of 2-tank boat dives with the Six Passengers, breakfast daily, roundtrip airport transfers, hotel tax and service charges. 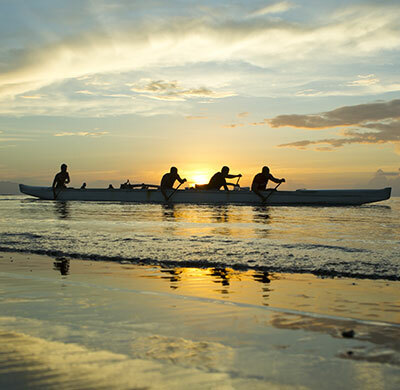 Overnight in Papeete may be required, not included in the total. 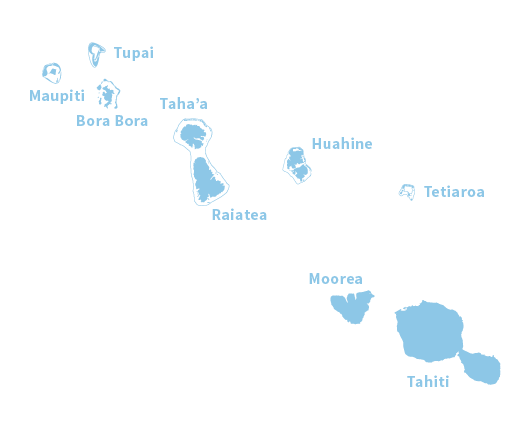 Tahiti Tourisme is not affiliated with any Tour Operator and its collaboration with any Tour Operator does not create any agency, partnership or joint venture between Tahiti Tourisme and the respective Tour Operator. 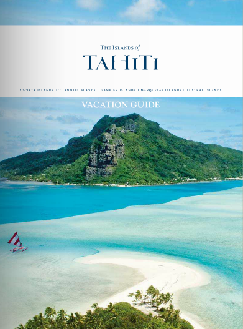 Tahiti Tourisme is not responsible or liable for any damages, costs, or expenses resulting from any Tour Operator’s breach of agreements, torts or other misconduct or violation of laws by any Tour Operator, nor for any unauthorized representations made by such Tour Operator. 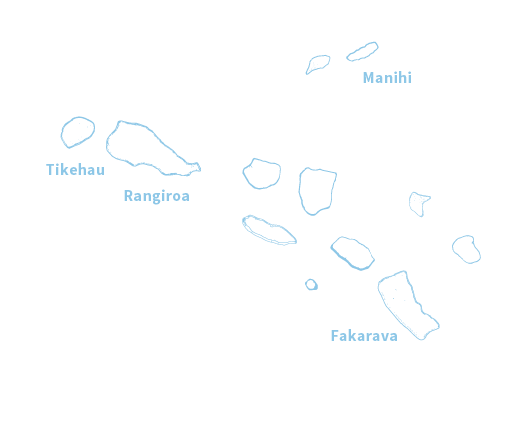 Tahiti Tourisme hereby disclaims any responsibility or liability for the accuracy or offensiveness of the content or information that is contained and/or provided by any third party sites.